Netivot HaTorah follows the Ontario Ministry of Education guidelines and provides a first-rate curriculum in an inclusive co-educational environment in which children thrive. Our teachers are skilled, their lessons are challenging and their commitment is to prepare our students for the future. At Netivot HaTorah, students have discovery opportunities in science labs, with computers, and with creative arts projects that have relevance to their daily lives and inspire them as individuals. In the process of learning, Netivot HaTorah equips your child with the skills and tools necessary for success in High School and beyond. Our students graduate with a solid academic foundation and the deep rooted Jewish identity – that is what Netivot HaTorah instills in your children. We believe that the graduates of Netivot HaTorah Day School are the leaders that will shape our world of tomorrow. We facilitate Chidon HaTanach, Mishmar, Basketball, Soccer, Bat & Bar Mitzvah programs, Choir, Chess, Student Leadership Development programs and an assortment of after-school sports programs. At Netivot HaTorah students have many opportunities to explore a number of their interests and talents which allow each child to find their own individual passions and strengths. Our emphasis on Mitzvot and Middot Tovot is ever present through our program. Tefillah, Parashat HaShavua, Brachot, Chagim, and Ivrit are just a few ways we emphasize our commitment to a true Torah way of life. We offer a stimulating and comprehensive Limudei Kodesh program that incorporates several essential components which provide students the foundation for continued Torah study at higher levels. Our caring, professional staff, comprised of North American and Israeli certified teachers, creates a warm and supportive environment in the classroom. Through ongoing participation in Ivrit B’Ivrit, our intensive Hebrew language program, children acquire the Hebrew language skills necessary to study our sacred texts.  A growing command of Ivrit promotes a deepening of Jewish identity and love of Eretz Yisrael. Our curriculum encompasses Chumash (both skills and content), Navi, Mishna and Talmud (in our middle school), Jewish laws and customs, and daily Tefillah. The values of Torah, Israel and Derech Eretz are woven throughout our Limudei Kodesh program and school life, guiding our children toward becoming B’nei and B’not Torah.